Adore Box is a beauty and lifestyle subscription service that sends out four to ten hand-selected products in each box for a minimum of $15.00 USD. To see what came in the October box, read the article below. 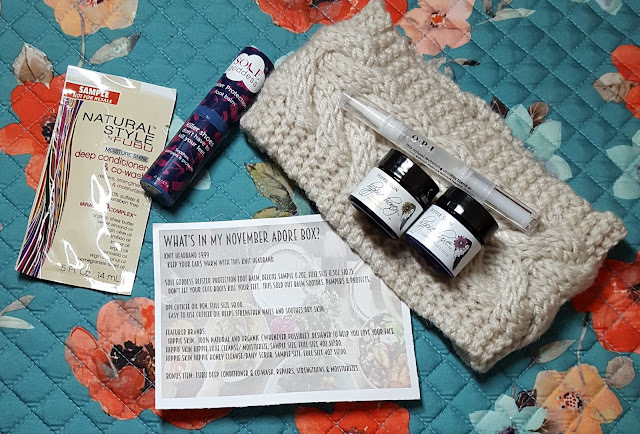 It’s that time of the month again for the unboxing of the October Adore Box. 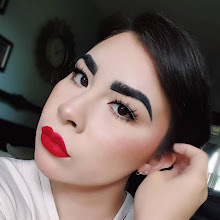 For those not familiar with Adore Box, it’s like IPSY, but it’s not limited to just beauty products. Adore Box is a beauty and lifestyle subscription service that sends out four to ten hand-selected products in each box for a minimum of $15.00 USD. In addition to beauty products, they also include jewelry, accessories and clothing (depending on the subscription plan you choose), and edibles. You can also choose the size and frequency of your box. The first item is a knit headband from I-don’t-know-what-brand. 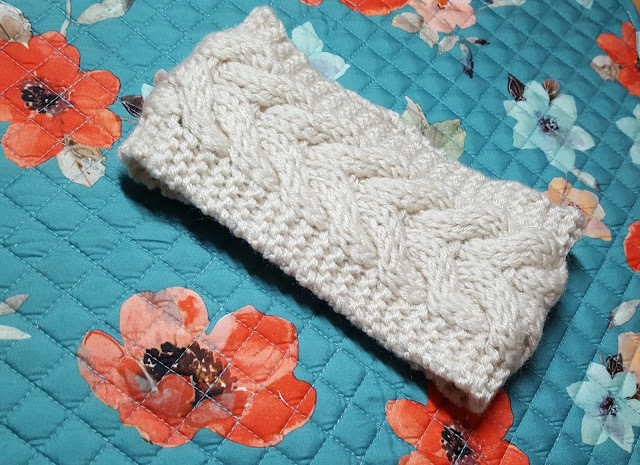 Intended to keep your ears warm as we’re going into the colder months, but also making for a nice accessory. It’s also good to have in your wardrobe for when you have an updo as a regular winter hat would likely mess up your hair. 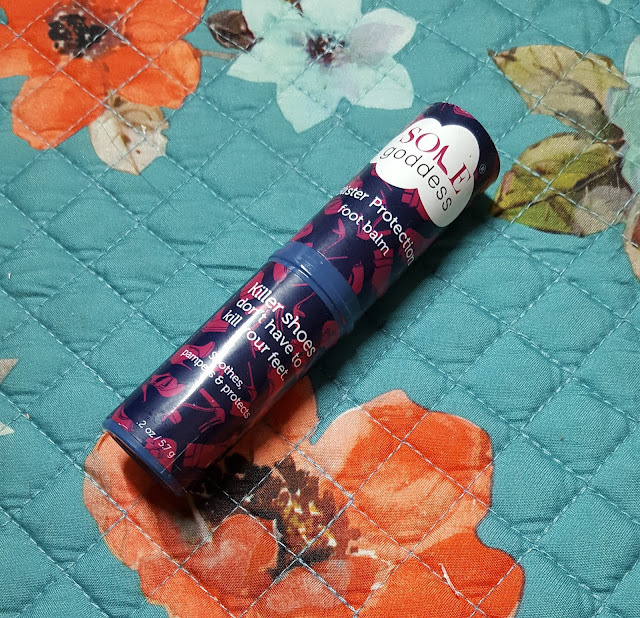 The next item is the Sole Goddess Blister Protection Foot Balm. If you’re a runner, a dancer, or been wanting to wear those cute (but uncomfortable) shoes, then you need a product like this as it’s inspired by the anti-chafing sticks that marathon runners use. This Foot Balm helps prevent blisters while also keeping feet soft and comfortable by creating an invisible and mess-free shield that won’t ruin your shoes. The one con I have about is that the actual component seems to be cheaply made. It gets the job done, but it comes apart pretty easily that can get annoying because I have to push it back together. The third item is the OPI Cuticle Oil Pen. 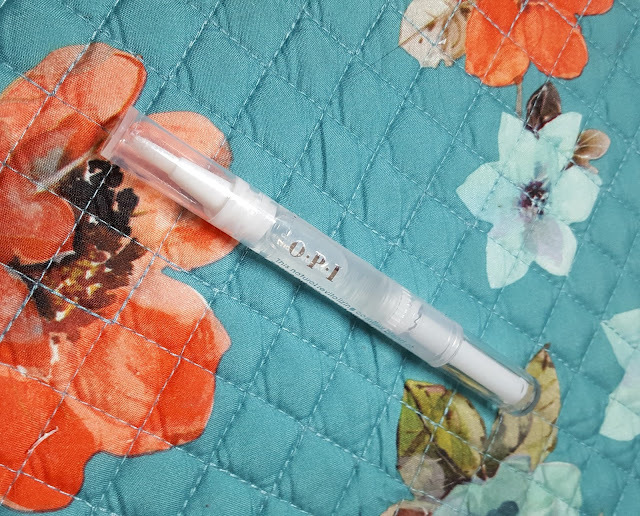 Coming with a brush applicator, this easy-to-use pen contains cuticle oil that strengthens nails and soothes dry skin. This specific blend of cuticle oil is comprised of natural pecan and mango extract, peach-mango, and vitamins that nourish and revitalize. My one problem with this product mostly has to do with the design. Is it convenient? Yes. However, it seems prone to leakage, which can get messy, unless stored with the applicator pointing upward. 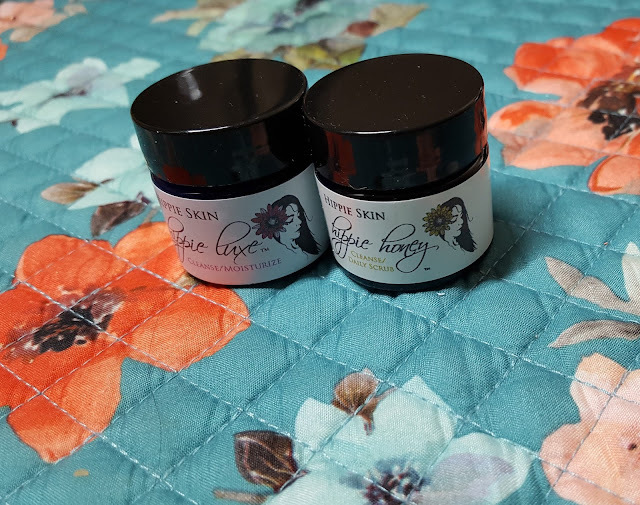 The next item is the Hippie Skin Hippie Honey and Hippie Luxe. Hippie Skin is a natural and organic brand based in Utah that in addition to skin care, also sells makeup and brushes. I have a hard time finding skin care that won’t cause adverse reactions as my skin is incredibly sensitive, so if it’s not natural or organic, I won’t use it. The first one of the duo is Hippie Honey, a daily cleansing scrub made with raw organic, carrot seed, and lavender essential oil to support aging skin, but can be used on all skin types. 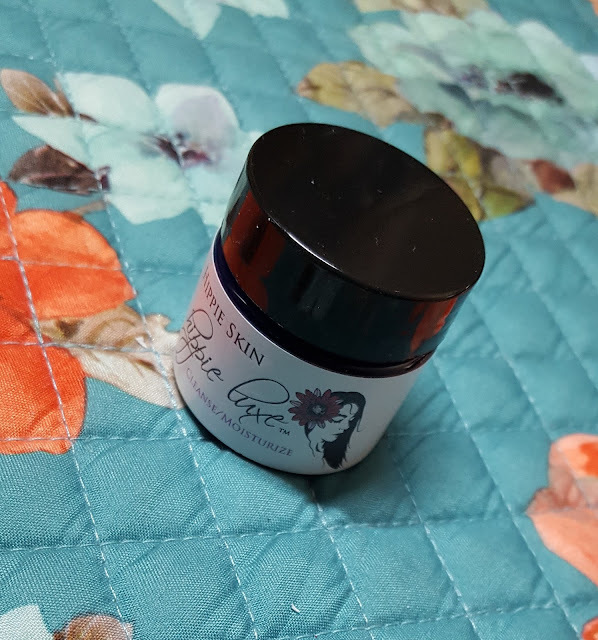 And the second is Hippie Luxe, a skin cream made with organic, extra-virgin, unrefined coconut and olive oil, lemongrass, and sweet orange essential oils. 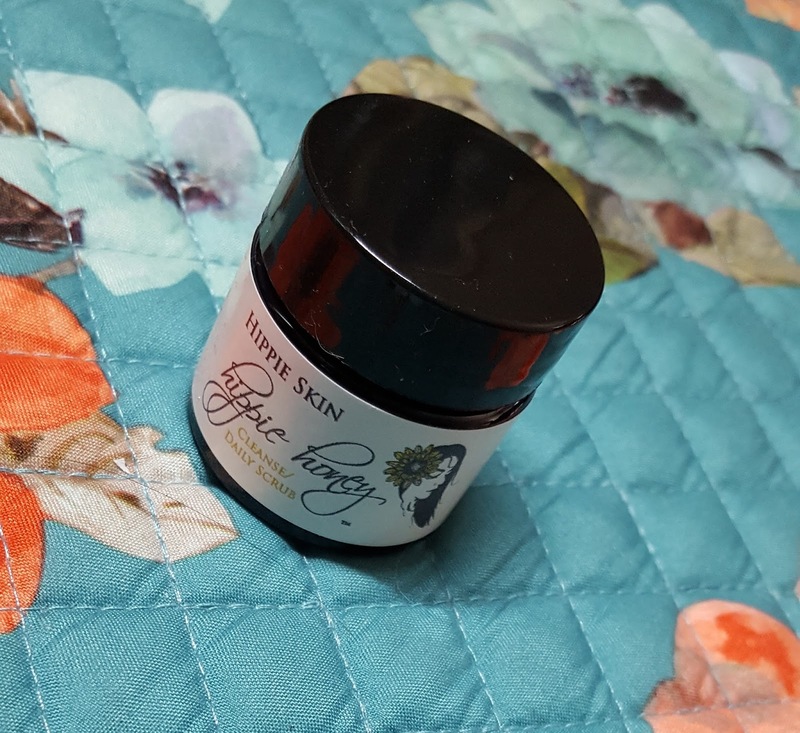 Hippie Luxe can be used as a moisturizer, cleanser, and anti-aging skin regimen for face and body. This product aids in softening and balancing skin pH for a healthy glow. And the last item is the FUBU Deep Condition & Co-Wash, which also happened to be in last month’s box. 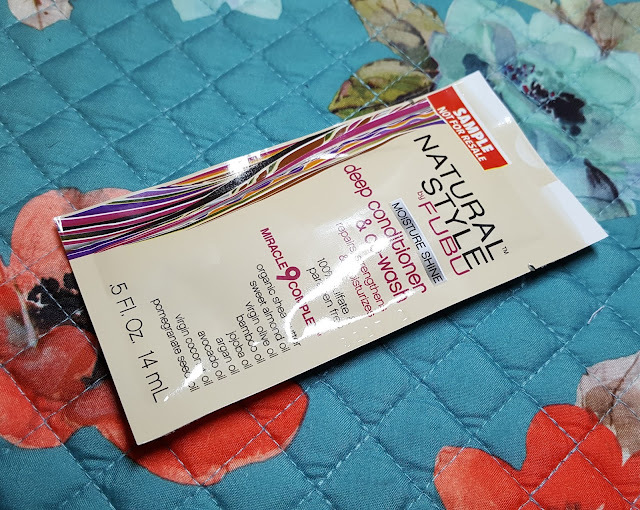 It’s a moisturizing deep conditioner that smooths the hair cuticle, softens brittle hair, and minimizes breakage and dryness. Just like the rest of the products in the FUBU line, it’s sulfate-free and formulated with a miracle nine complex that contains organic shea butter, sweet almond oil, and other oils essential for maximizing hair health.